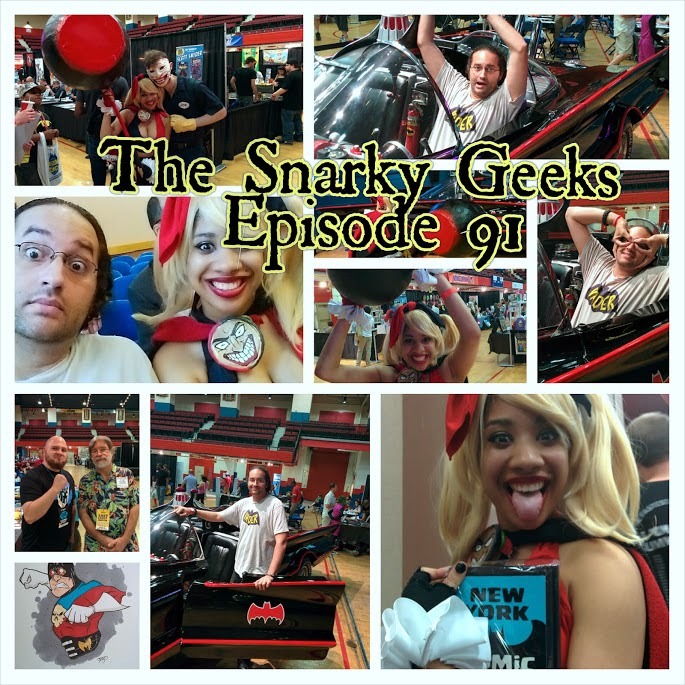 Snarky Geeks Episode 91 - ...A Festivus For The Rest Of Us! The Snarks go to the "Other" Comic event happening in NY! The New York Comic Fest! Listen as they regale you with stories of NYCF! Aimee's Cosplay triumph! The Batmobile! Bob Camp, Denny O'Niel, Jesus Marquez and much more! ... you really have to listen to the whole Show!